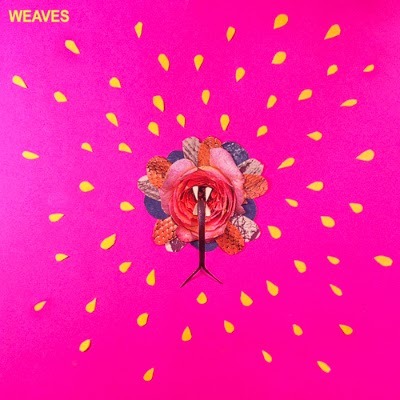 Weaves are a four-piece from Canada that recently released their debut self titled EP through Buzz Records. Originally contrived between Jasmyn Burke and Morgan Waters, the band are completed with Spencer Cole and Zach Bines. The 5 track EP, which was produced by David Newfeld (Los Campensinos! ), showcases a quirky blend of pop beats and more rock based guitars, alongside some distinctive vocals. It's catchy stuff which is reminiscent of the likes of St Vincent and Tune Yards.